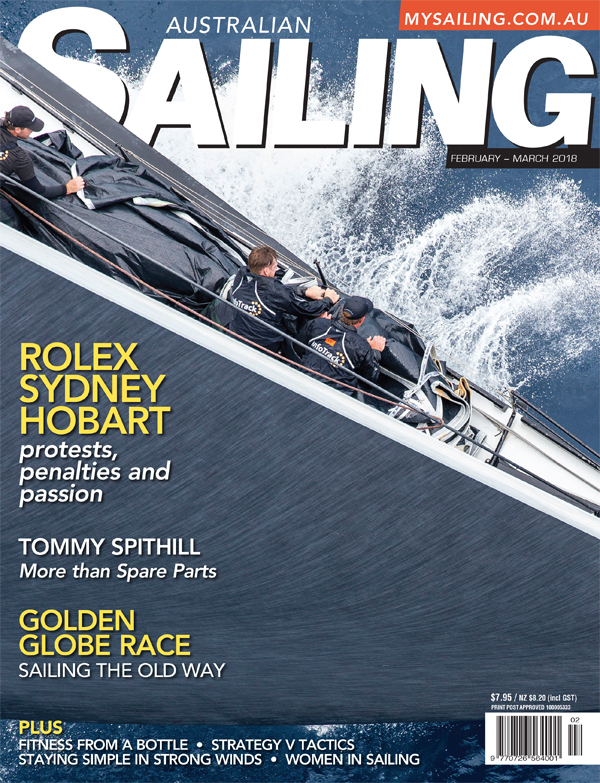 First issue of 2019 focuses on education and training in the marine industry. 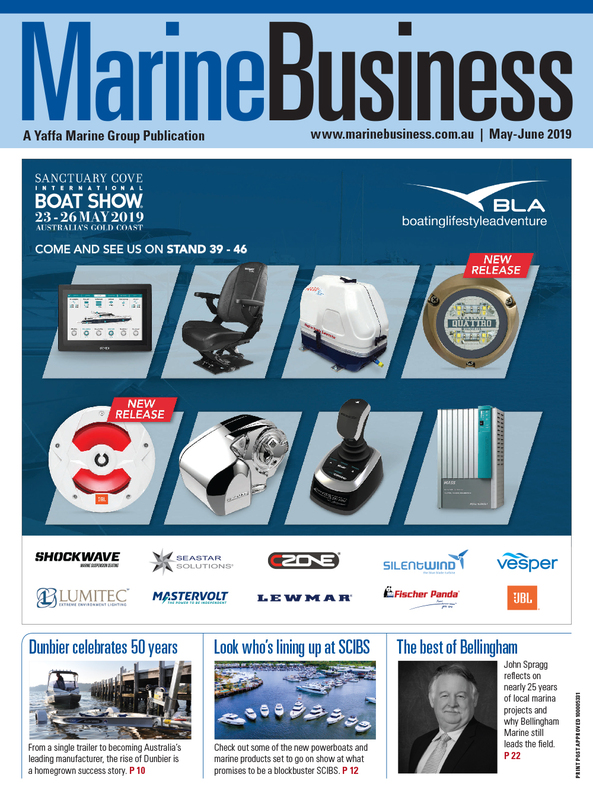 The latest January-February 2019 issue of Marine Business magazine is now out featuring a round-up of recent initiatives to address skill shortages in the industry. This is a critical topic for safe-guarding the future development of marine businesses in Australia. We highlight several educational institutions which are taking steps to foster the next generation of skilled workers. PowerCat on the prowl: Queensland's well-known catamaran manufacturer has been given a fresh lease of life under new owners. Engines at the crossroads: With less than six months to go until the sales of non-compliant outboards come to an end, we look at the state-of-play in the local engine market. 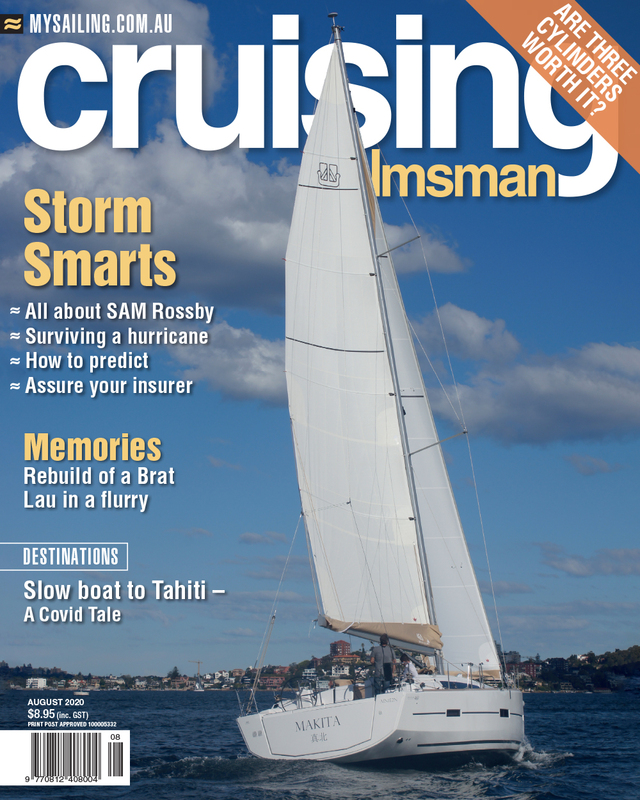 What's on your plate: current crackdowns on Australian Builders Plate compliance have thrown the spotlight on small boat safety. 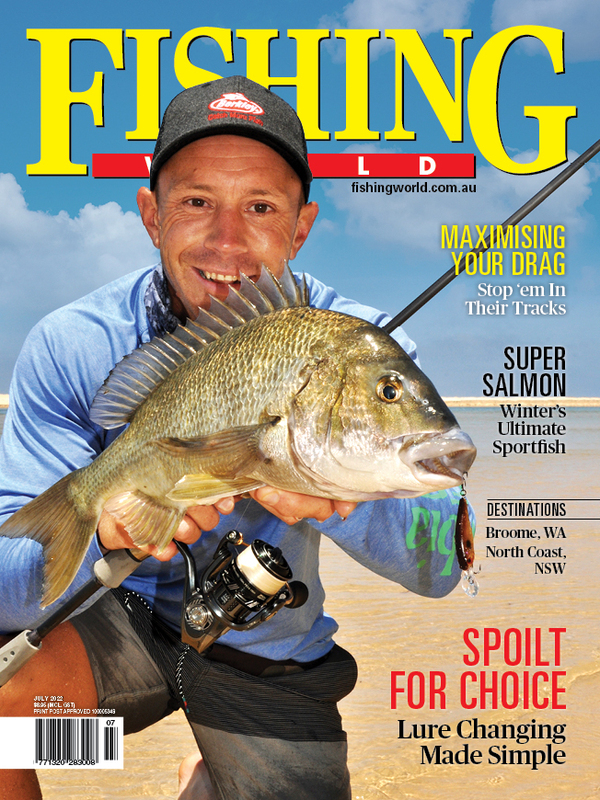 Plus all the latest products, news and interview – get your copy here. If you're in the marine business, you need Marine Business.